What every new mom needs to know! Finding out that you are pregnant can be one of the most exciting moments of your life. There is so much to think about and plan for. What do you need? When do you need it? Is it even important?? The first few weeks of pregnancy can be a whirlwind! All these questions will be running through your mind, but before you can even catch a breath, you will be bombarded by different moms telling you what they think you need, and telling you exactly what to buy. This can be quite overwhelming. As a new mom it can be easy to fall prey to buying a whole host of items that you won’t actually use. Knowing what is actually useful during pregnancy can save you a lot of time, and a bunch of money. Here are the most important pregnancy must-haves for all new moms. 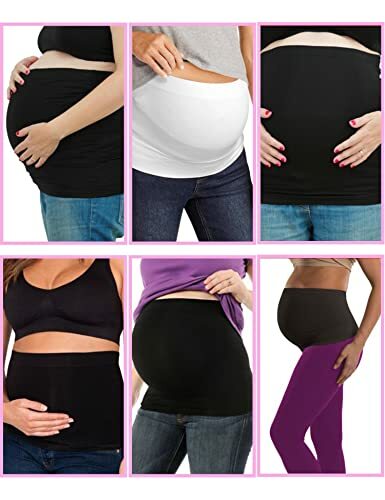 They will help make your pregnancy more comfortable, and most importantly, more enjoyable. Hopefully this list will help you throughout your pregnancy. Every bit of extra comfort you can give yourself is worth it. It is such a special journey, and you don’t want to spend it being uncomfortable and cranky. Rather give yourself the chance to enjoy it, and ease all the pesky pregnancy symptoms as best you can. A prenatal vitamin should be on the top of your list when it comes to pregnancy shopping. By taking the correct vitamins and minerals, you are giving your baby the best start to life. 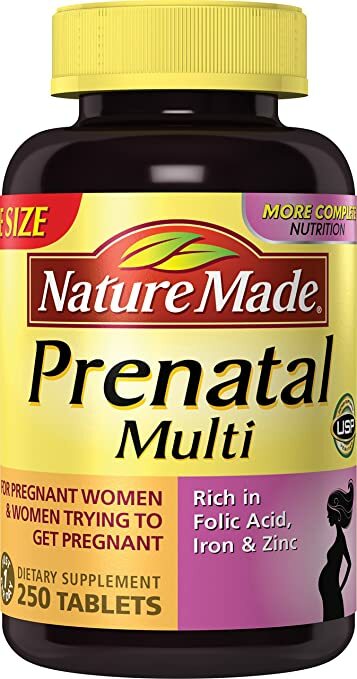 Pregnancy also takes a lot out of you, prenatal vitamins will help your body keep up and keep you feeling good. Rich in Folic Acid, Iron and Zinc, the Nature Made Prenatal Vitamins are a great choice throughout pregnancy. You will not regret this buy. A good body pillow will become your best friend during pregnancy (and most likely after baby as well). 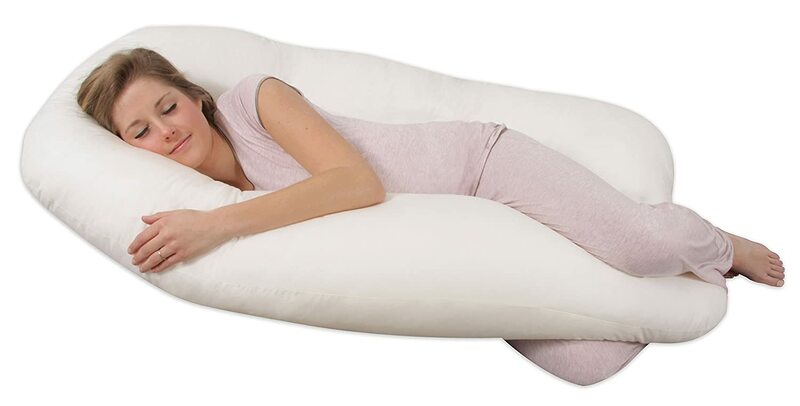 Who doesn’t want to cuddle up to a soft, comforting pillow. The curve and shape of the body pillow provides the best support for your pregnant body. The pillow in the back supports your back while you sleep, and eases the lower back pain the most moms feel. The front side is perfect to go between your legs. This also gives superb support for your back and is really just quite nice to cuddle! The soft cotton is easy on your skin and is a very breathable material. Some moms don’t give up their body pillows for a long time after their babies are born – sorry dads! The pillow can also be used as support after baby arrives. The pillow can be set up in a way to support breastfeeding. It can also be used to support your baby in the early days, as well as your post-labor recovering body. Sometimes, new moms need a little help. A pregnancy book can be the best, unbiased resource a new mom can get. You will receive tons of advice and tips from other people. This can get a bit much at times, so having a guide book at your disposal is priceless. 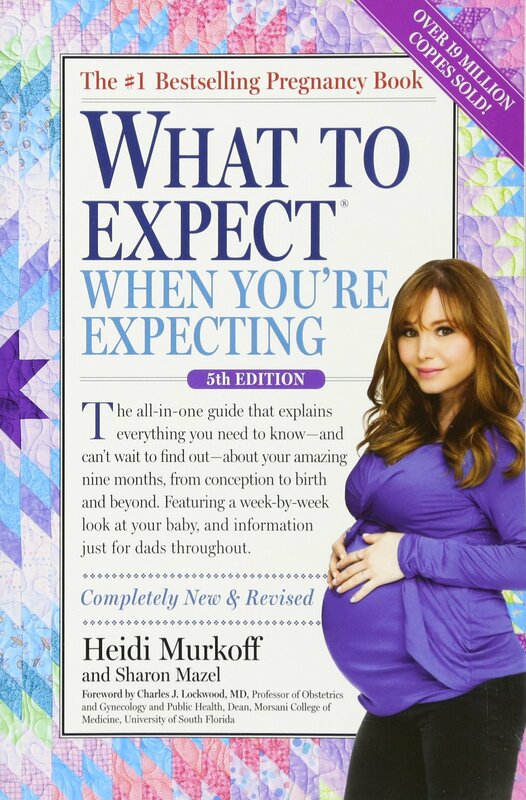 What To Expect When You’re Expecting is one of the best pregnancy guide books out there. It gives moms all the information they need, week by week information on baby’s growth, as well as some extra information for dads. Having this information on hand will also help relieve some worries that moms might have. Trust us, you will need this. Maternity jeans will become your new best friend. 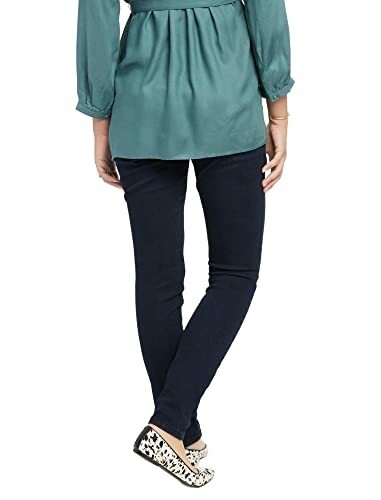 Your growing belly will soon not fit into your tight skinny jeans, and you will need something more maternity friendly. These jeans have an elasticated waistband, and are made with breathable stretch material. They will last throughout your pregnancy. The elasticated waistband also provides support for your growing belly. 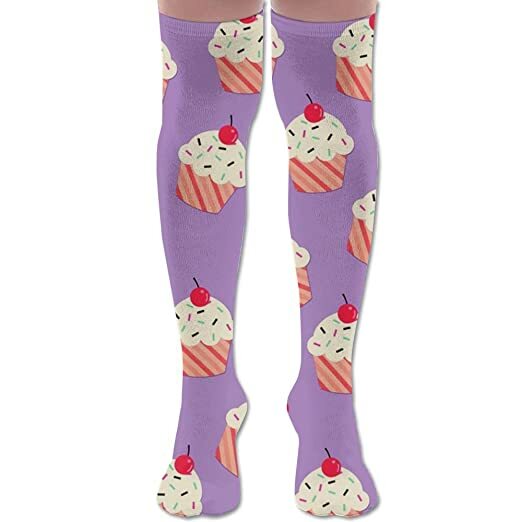 They look really great paired with a matching maternity shirt and can be worn out, at home or in the office. Pregnancy can really take its toll on you. Some moms battle to find the balance between work, family and taking extra care of themselves. Planning meals ahead and having healthy snacks on hand isn’t always easy. 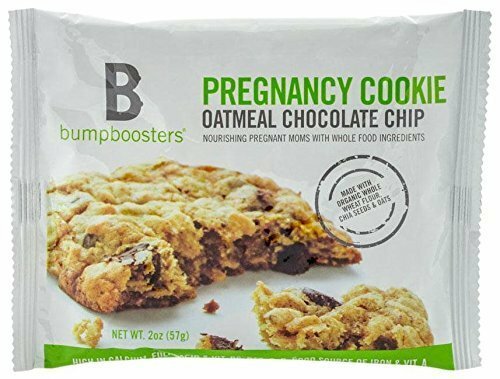 That is why these Bumpbosters pregnancy cookies are perfect for the mom on the go. They provide pregnant moms with all the whole food goodness they need. Containing organic whole wheat flour, chia seeds and oats, they are a healthy alternative to processed foods. Some women may battle with the strain their growing belly puts on their body. This extra weight and pressure can cause severe lower back pain. Having a belly support band can really help relieve some of this extra weight, and provide great support. 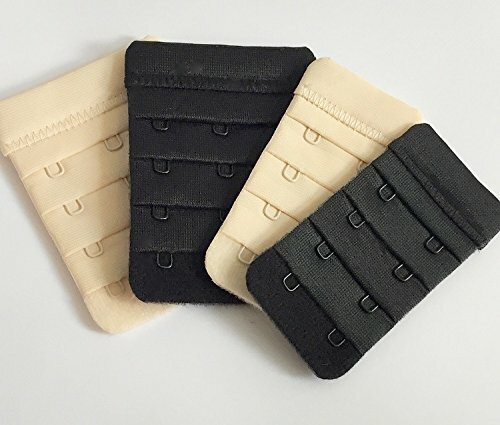 This in turn allows you to move more freely and feel more comfortable throughout the day.Belly support bands are worn under normal clothes and aren’t visible. This is really an essential item to have if you are battling with growing discomforts. If you are one of the lucky moms, you will never experience morning sickness. But for those who do, it can be the worst part of pregnancy. The severity of morning sickness differs between pregnancies, but it is one of the most unpleasant feelings out there. There are some pregnancy-friendly medications available for moms to take to help ease nausea, but this is only used once the nausea starts. 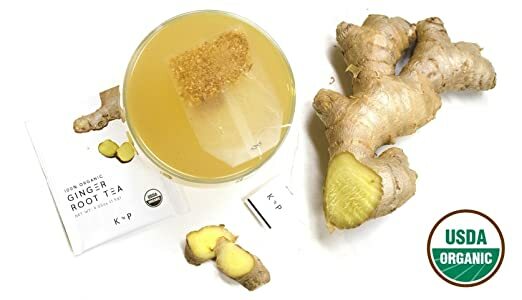 Many moms opt to try and keep nausea away altogether, and swear by ginger tea. Ginger is widely known to help ease and even prevent nausea. Having a cup of ginger tea in the morning is one of the most natural ways to deal with morning sickness. This organic ginger tea from Sri Lanka is safe for both mom and baby to use, and has an amazing fresh taste. With your growing belly, you also will experience a fast growing bust. Maternity bras can be expensive, so in the beginning it is a good idea to buy some bra extenders. These fit onto the back of your normal bra and just give you some extra room for your new assets. They are much cheaper than buying new bras altogether and are discreet and easy to use. You will soon realize that every little bit of extra comfort you can give yourself, is much needed. Compression socks can really be a necessity for some moms. The socks help speed up blood flow in the legs and reduce swelling. Swollen feet and legs are a common symptom in pregnancy, but can sometimes lead to dangerous conditions. These compression socks will help keep the blood flow regulated and normal. They are also absolutely gorgeous – who wouldn’t want to wear them! Unfortunately the majority of moms will leave their pregnancy with stretch marks. These appear on the stomach, thighs, breasts and sometimes buttocks. Stretch marks appear because the body grows throughout pregnancy, and the skin cannot stretch enough to match the rapid growth. 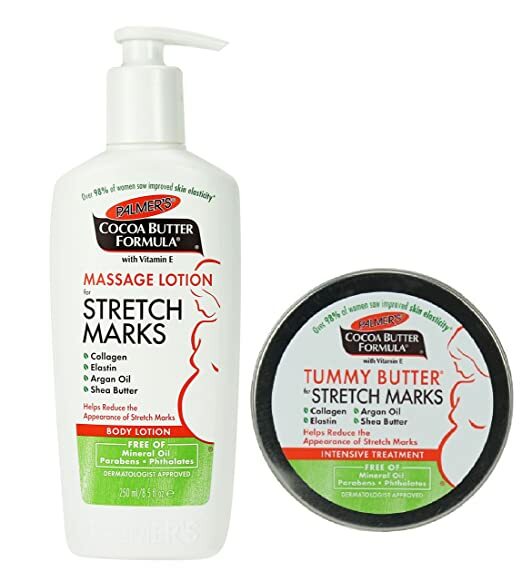 By applying special creams and butters, you can help prevent stretch marks, or lessen their appearance. The Palmers Cocoa Butter Tummy Butter contains argan oil, shea butter, collagen and elastin. All of these help nourish the skin and gives it the defense it needs against stretch marks. Nothing is more relaxing than a soak in a warm bath. 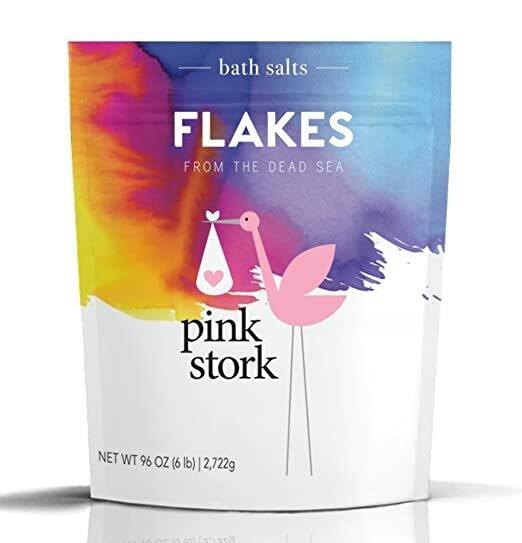 Add to this luxury by throwing in some Pink Stork bath salts. It contains magnesium from the Dead Sea. It help deal with morning sickness, sleeplessness, energy levels and minor aches and pains. The calming properties are both good for mom and baby. Sometimes you just have to treat yourself a little bit. This first trimester pregnancy box is the perfect way to get you excited about the journey ahead. The box contains a water bottle, belly stickers to track baby’s growth, an anti-nausea band and a relaxing bath bomb. All of these items help make the expecting mom more comfortable, and will give her a bit of pampering as well. Making sure you consume enough water during pregnancy is so important. Your body is now providing for two beings, you need to give it everything it needs. Remembering to drink water can be a hack. 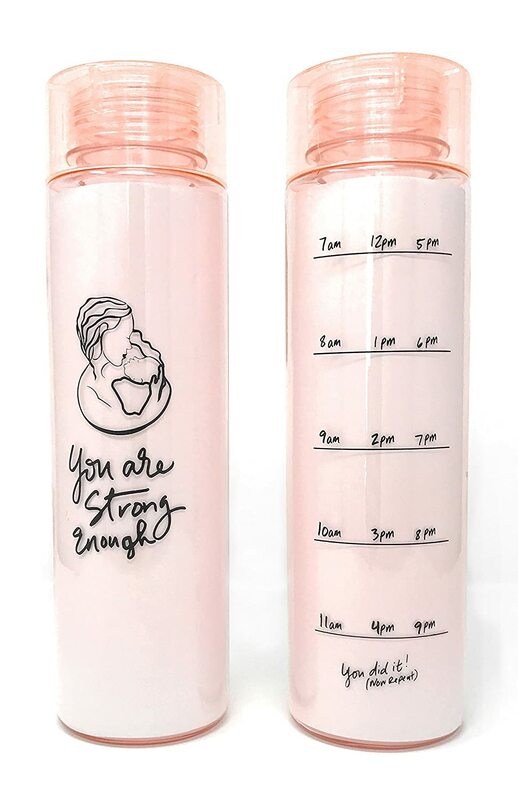 This wide mouth water bottle from Leboha is the perfect way to keep track of your water in take, and helps make sure you drink enough water for both you and baby. The beautiful design also helps! It is BPA free and safe to use during pregnancy. As hard as it may seem sometimes, keeping a healthy exercise routine during pregnancy is really important. Your body is going through so many new changes, give it all the support and strength it needs to do so. There are restrictions on the exercise and workouts you can do while pregnant, so having a DVD set of pregnancy-safe exercise is the best way to go. Not only will the box set help your body stay healthy during pregnancy, but it prepares it for all the intense moments of labor. Things can become a little overwhelming during pregnancy. You now have so many new things to worry about – how do you cope? Luckily, there is a journal designed for pregnant moms. 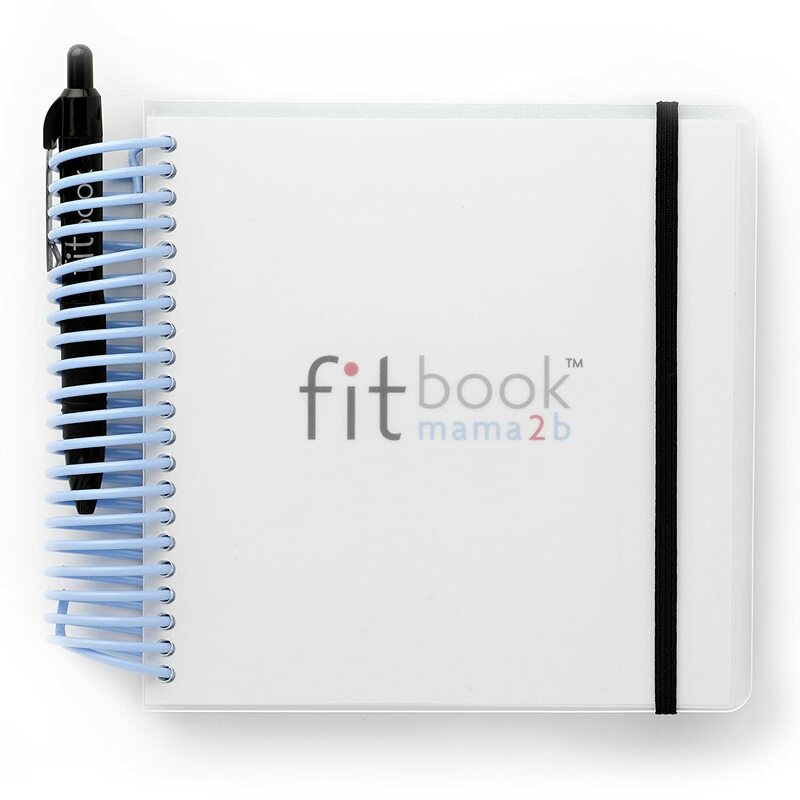 Keep track of your growth, baby’s growth, plan doctors appointments and even workout routines. It is perfect to solve pregnancy brain and it can be a journal for you to keep long after baby is born, remembering your journey.